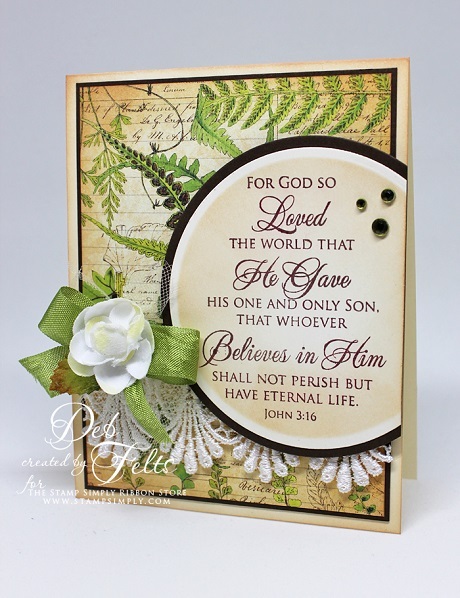 The sepia tones lend such a gorgeous vintage appeal to this card. I love how Deb adds just the tiniest bit of tulle in with her floral cluster – it’s so pretty and adds to the vintage charm. Find more Easter themed items here. 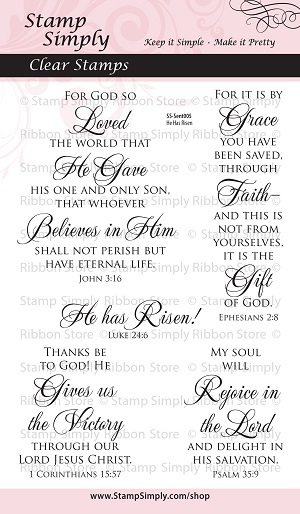 Find more Scripture/Christian items here. This is such a gorgeous paper collection for the botanical/nature lover! 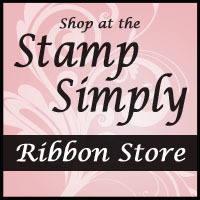 We have the full collection in stock, including 6×6, chipboard, ephemera and stamps! 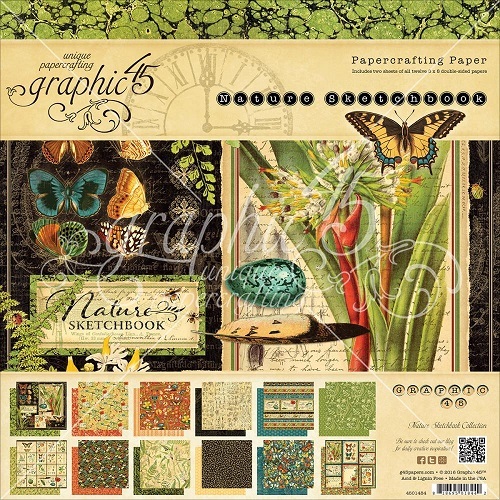 Find all products in stock by Graphic 45 here. 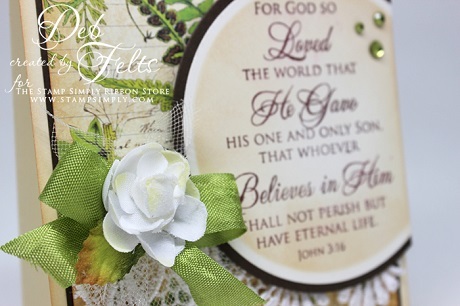 Deb, this is gorgeous, and I so love the paper you’ve used…it really showcases this stunning and precious Scripture verse, and I love the lace and ribbon. Beautifully finished with the rhinestones and lovely sponging. Hugs!